Antique stores like Lots of Furniture are hard to find! Pictures of the newest antiques are added frequently! Like us on Facebook and follow us on Instagram for notification of new shipments and big sale events. The shipments come from European sources and also from our Texas “pickers”. Call 214-761-1575 for pricing. 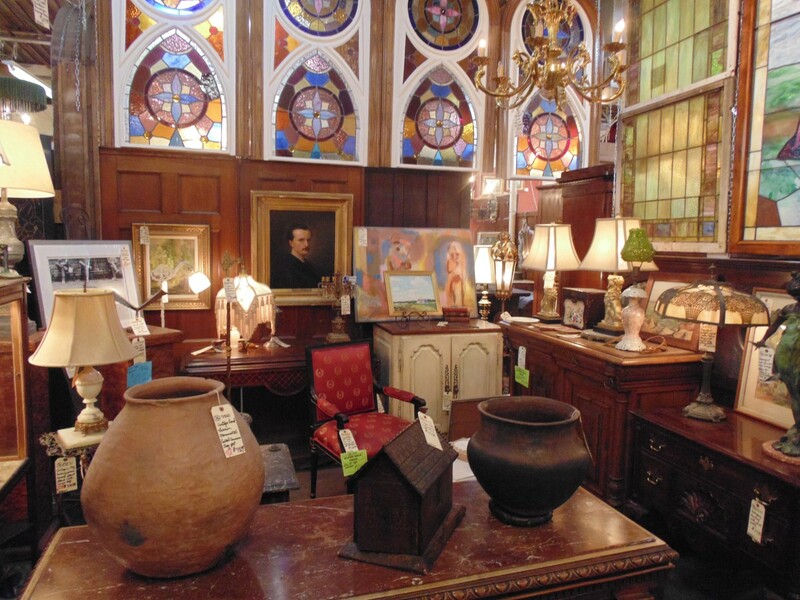 We have the fastest turn-over of most antique stores you will ever visit. We just don’t hang on to anything! It’s very rare to find antique stores that are willing to part with their merchandise at a fair price. We post pictures daily to Instagram. That’s the best way to be the first to see new items. We are constantly evaluating our inventory and liquidating older items. We are known for making great deals if the item is in the store for a while. We figure it’s time to move it along. We do not want “stale” merchandise in our store. Antique lovers want to see new things! Generally, a visit every week or two will not disappoint you, if you want to see new things. We offer delivery, layaway and accept all credit cards. If you have items for sale, just email us pictures and we will get back to you. Call 214-761-1575 for pricing. Our sister store, located in Lake Highlands, is City View Antique Mall. Their number is 214-824-4136. If you are new to the area, its worth noting that there are many antique stores adjacent to ours, some withing walking distance.